Why Indian smartphone users needs the World’s 1st ever 4GB Smartphone –‘ASUS Zenfone 2’? 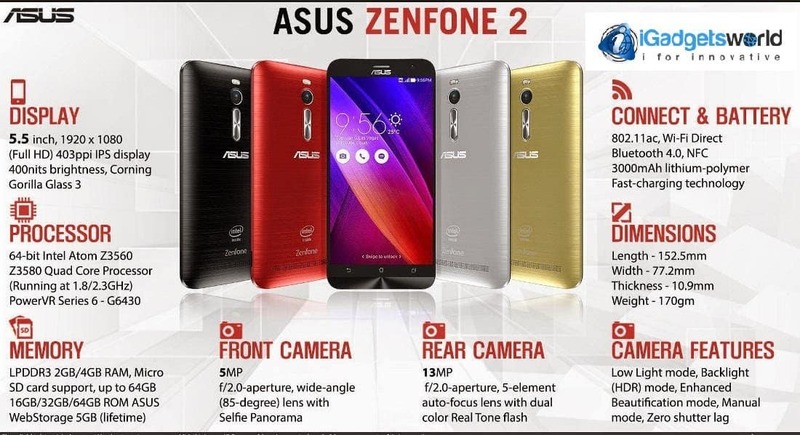 Asus Zenfone 2 , the beast smartphone notably the world’s first ever 4GB smartphone which comes with a perfect price tag. It’s never been so easy to come up with different ideas/combinations in terms of specifications, most of the mobile vendors are still releasing the same smartphone with a slight variation in the specifications, but only a few vendors that are really showing the innovation and Asus is one of them. Starting with its previous zenfone series smartphones ( Intel based processors inside) Asus is getting a good response all over the world. After the official unveiling of Zenfone 2 in CES 2015, Asus launched this 4GB smartphone into the Indian market recently. Interestingly there are 4 variants meeting the budget demand of a consumer. All of these variants have little variations in their specifications which are priced based on it. Why we need a 4GB smartphone ? What will be the battery performance on this smartphone ? Why Asus launched 4 different variants with slight variation in the specifications ? Still Galaxy S6 , LG G4, Xperia Z4 etc are running on 3GB, what makes Zenfone 2 so special ? There are so many questions raised like this, We are trying our best to answer all these questions raised by the readers. 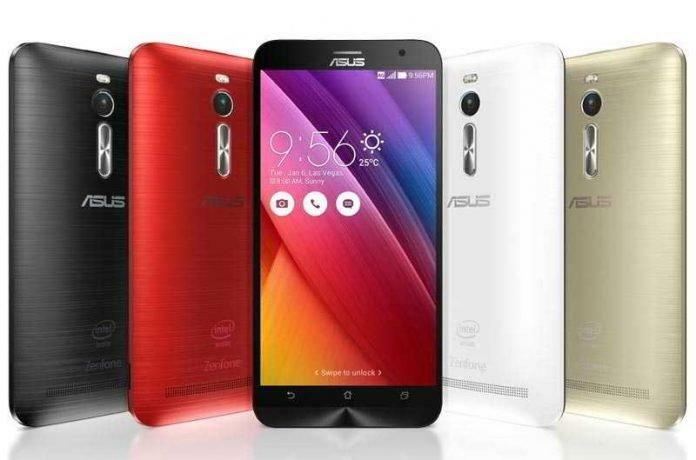 Why Indians need a 4GB smartphone -Asus Zenfone 2 ? We usually needs a mobile phone that runs like a PC, in other words we need a smartphone that gives a best performance like a PC. All of us know what we can do with a PC, how we do multi-tasking with out any hassle, to be with the same performance we need a beast smartphone with high-end specs. Zenfone 2 features a 4GB RAM which delivers fast operations ( literally similar feel like in PC), fast data transfers and blazingly high-speed multi-tasking which gives a smooth performance while running all kind of heavy apps. What makes a difference in running with a 2GB smartphone and a 4GB smartphone ? Zenfone 2 handles the Top heavy 3D games like Asphalt 8 and is compatible with almost all the apps on X86. Other competitor smartphones in India are still running on a maximum of 3GB RAM but with the same price tag one can buy a 4GB smartphone which provides all the features mentioned above. The recent sale of Zenfone 2 on April 23rd marks up the same, all the stock is sold out in 24hours and the majority of the users were more interested towards the 4GB variant, this adds up that Indians are more into performance based smartphones rather than a stylish/eye-candy smartphones. We are planning to do a hands-on-review on Zenfone 2 soon and possibly we’ll be clearing all the doubts raised by the readers in our page. Next articleWhy you need a smartwatch when you have a smartphone?